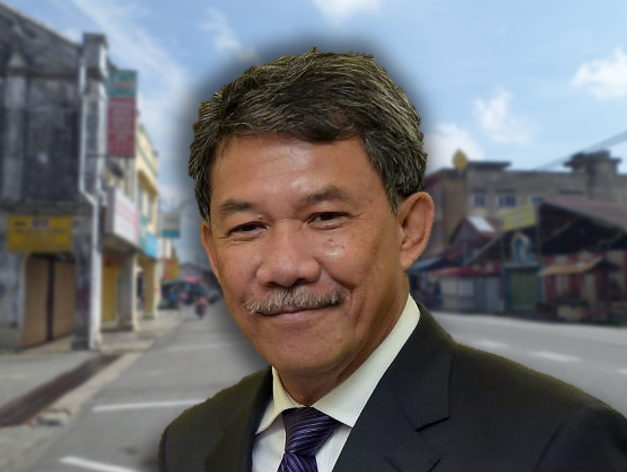 Special Election Court ruled Mohamad Hasan unopposed victory over Rantau state seat as null and void on November 16. However, the assemblyman filed an appeal to the Federal Court. Hence, it is yet to confirmed that a by-election at Rantau will commence. In January, Cameron Highlands held its by-election, while Semenyih by-election was announced due to its assemblyman unfortunate death. The media slightly mentioned Rantau by-election on January 27, the day after Cameron Highlands by election. The media mentioned Rantau and Semenyih by-elections when they reported on the result of Cameron Highlands by-election. And the media which are incline in writing on Rantau by-election are Sinar Harian, Free Malaysia Today, Malaysia Chronicle, MalaysiaKini and Malay Mail. 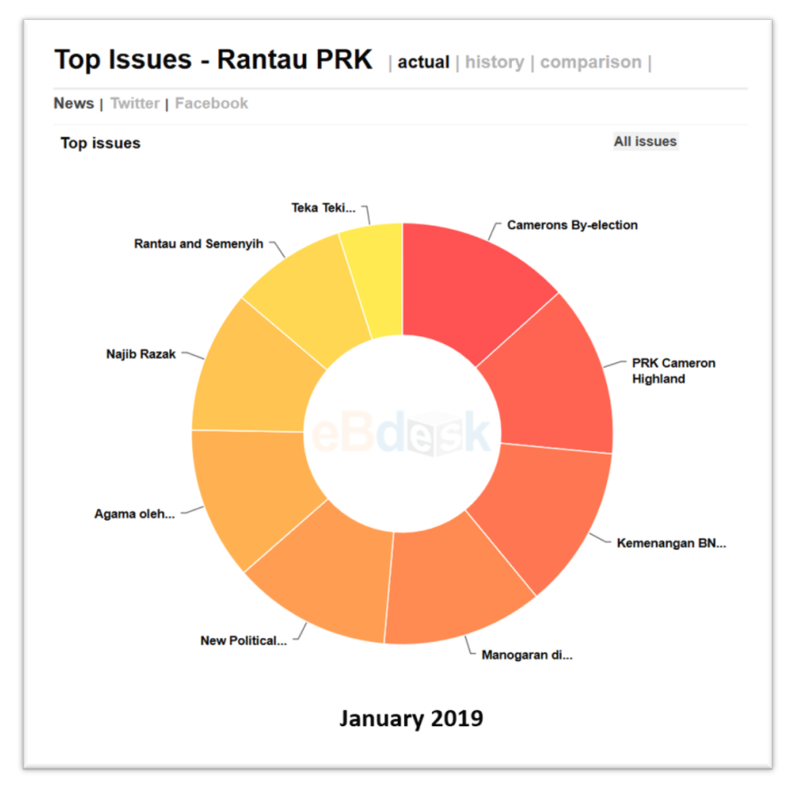 We can see that mainstream media that are affiliated with Barisan Nasional like The Star, New Straits Times, Berita Harian and Harian Metro did not mentioned Rantau by-election. Do the BN affiliated media still have certain obligation towards the coalition? Previous “Superman” Hew made CEO of Malaysia-China Business Council: Is it a political appointment? Next Where is UMNO and PAS when Tun M ban Israeli athletes?